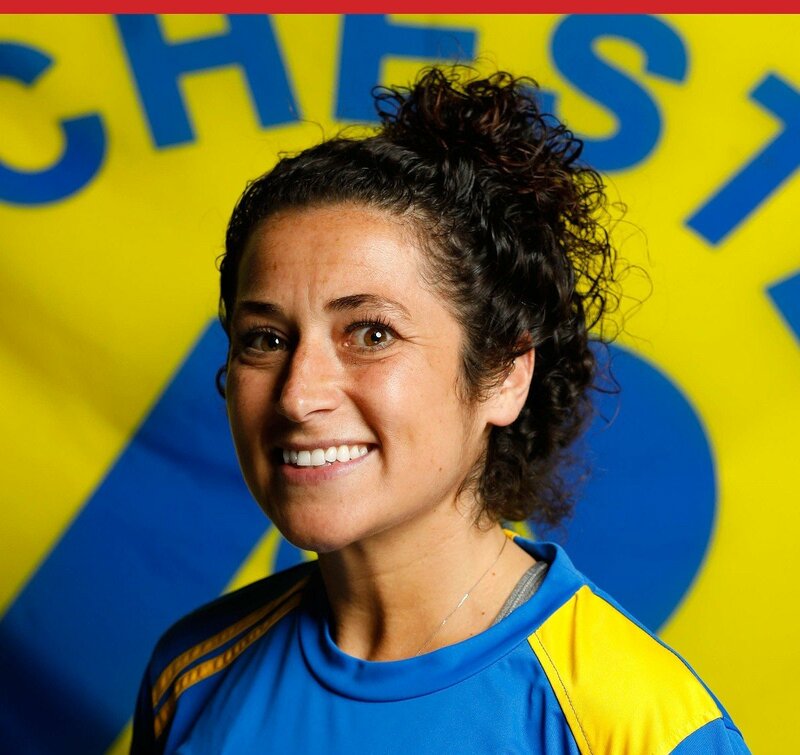 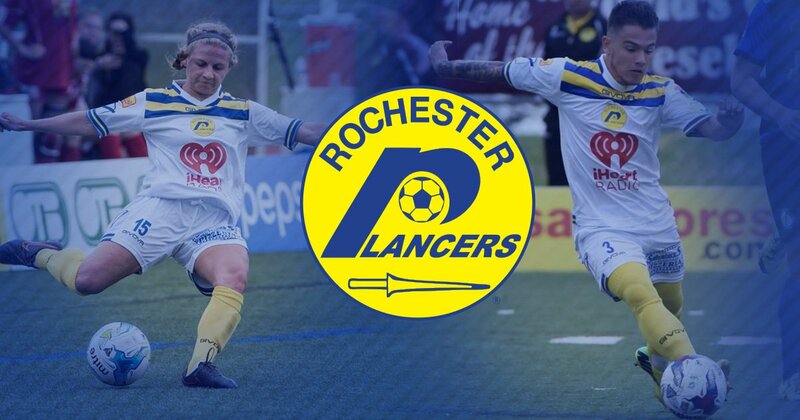 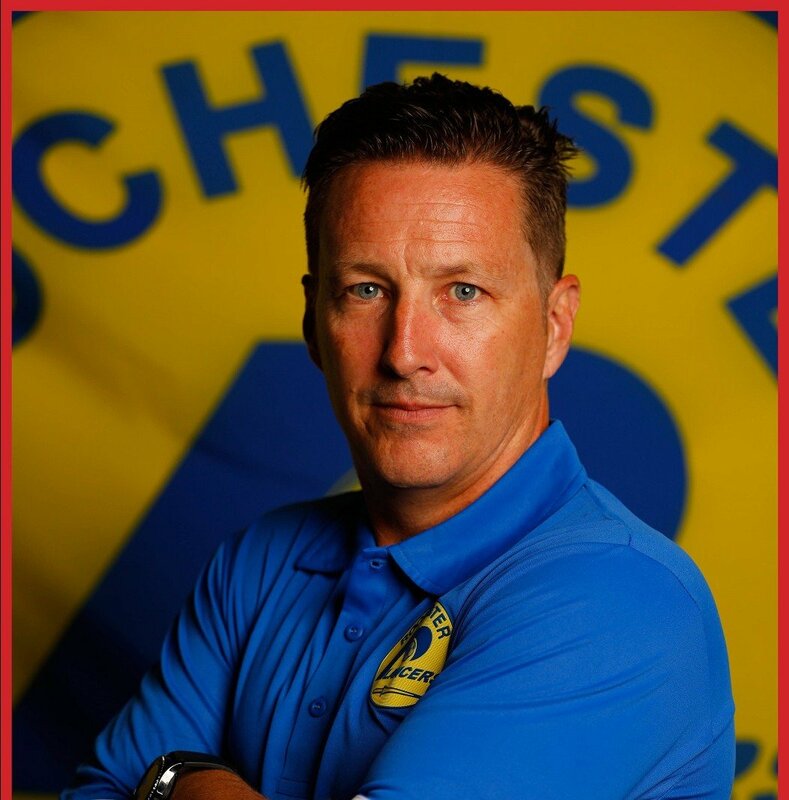 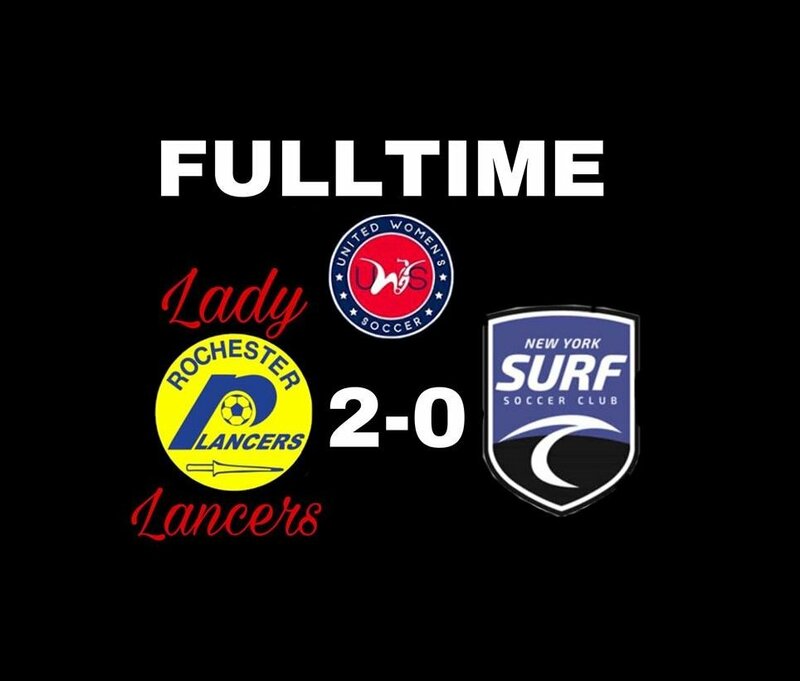 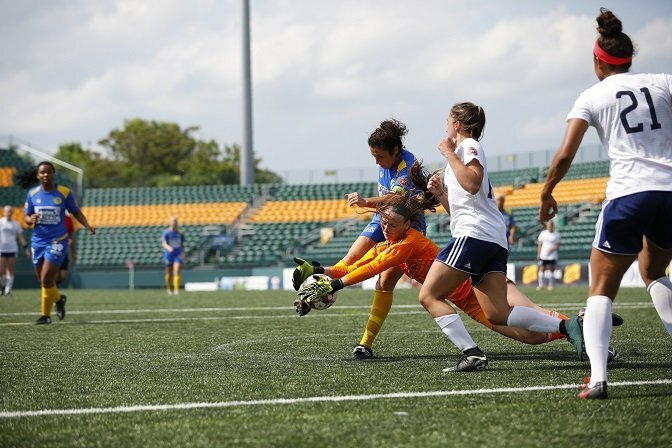 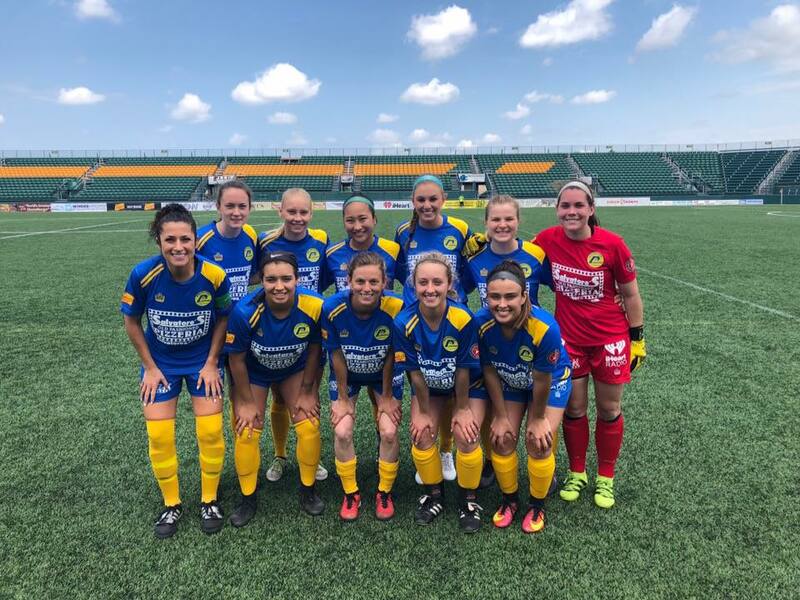 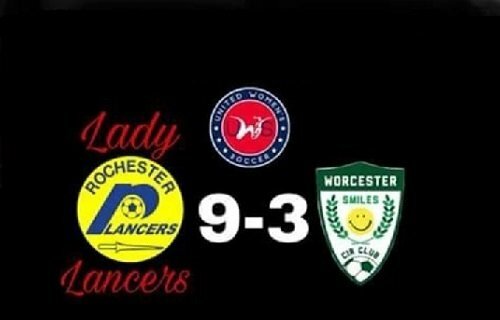 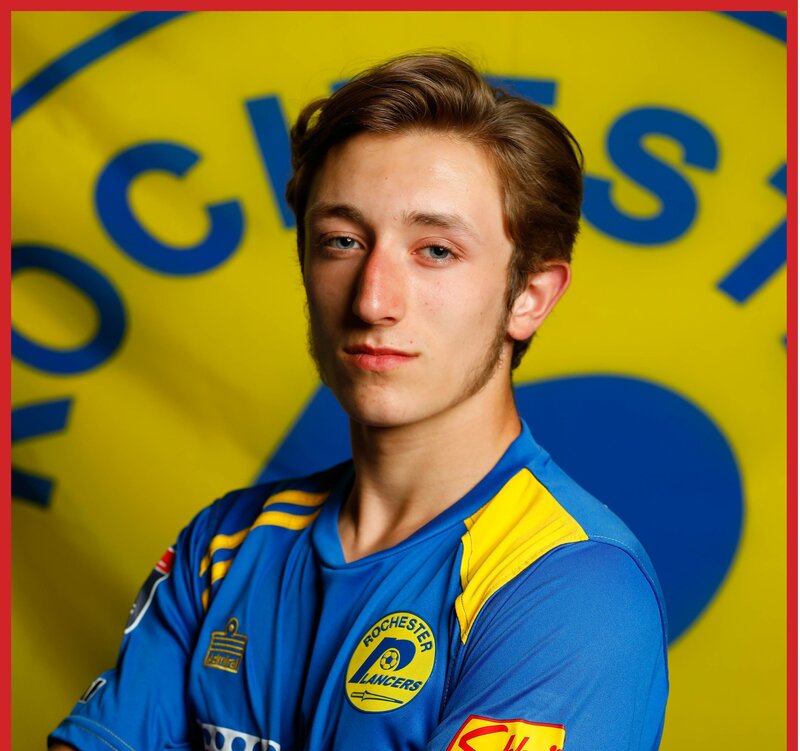 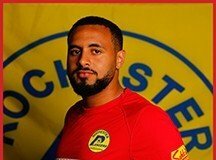 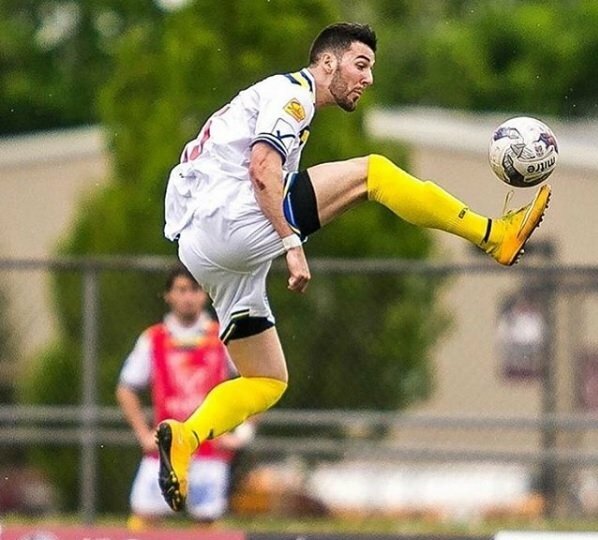 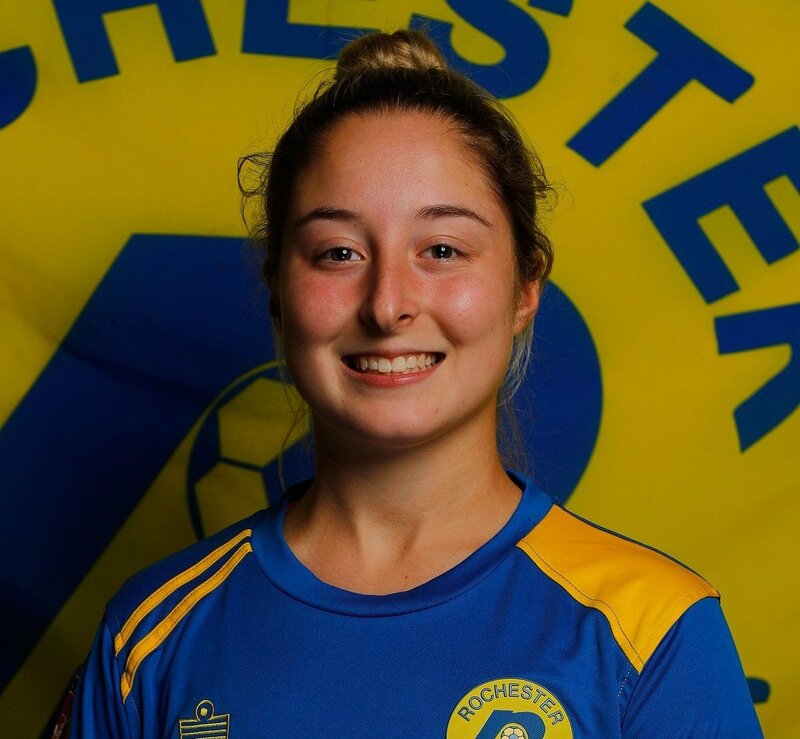 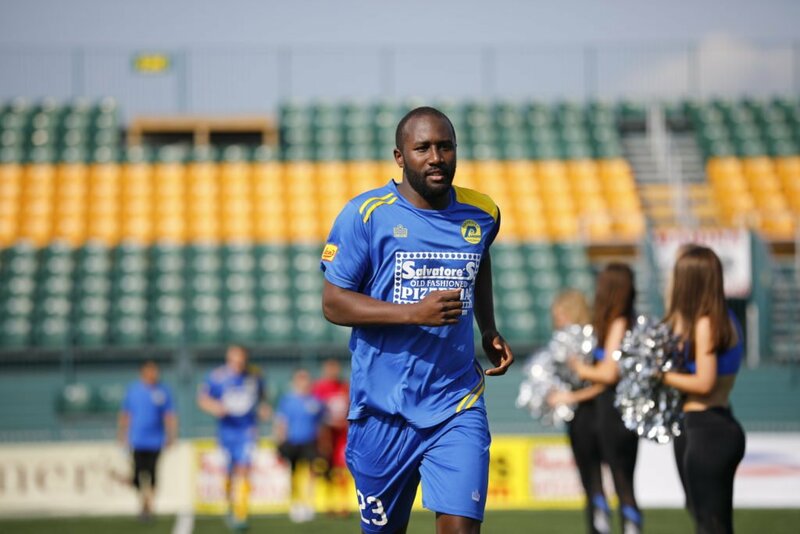 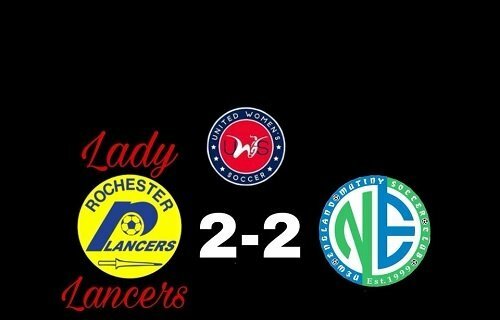 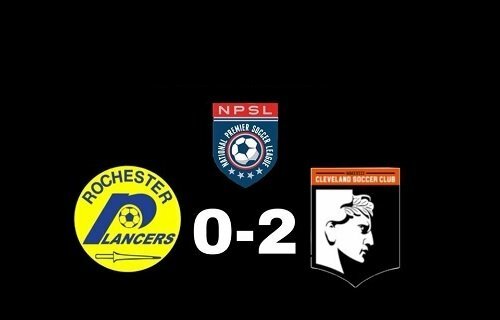 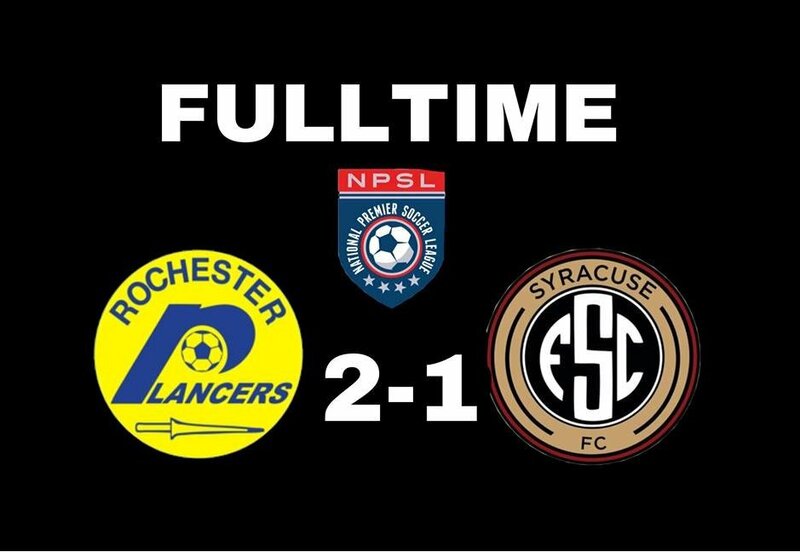 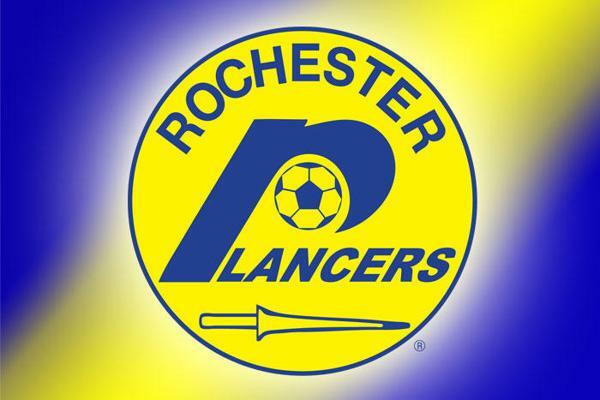 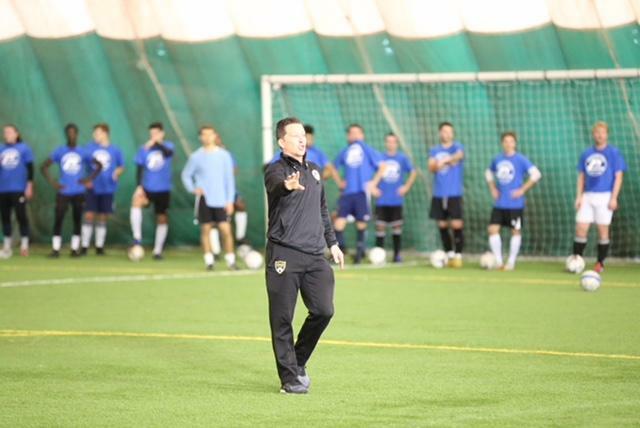 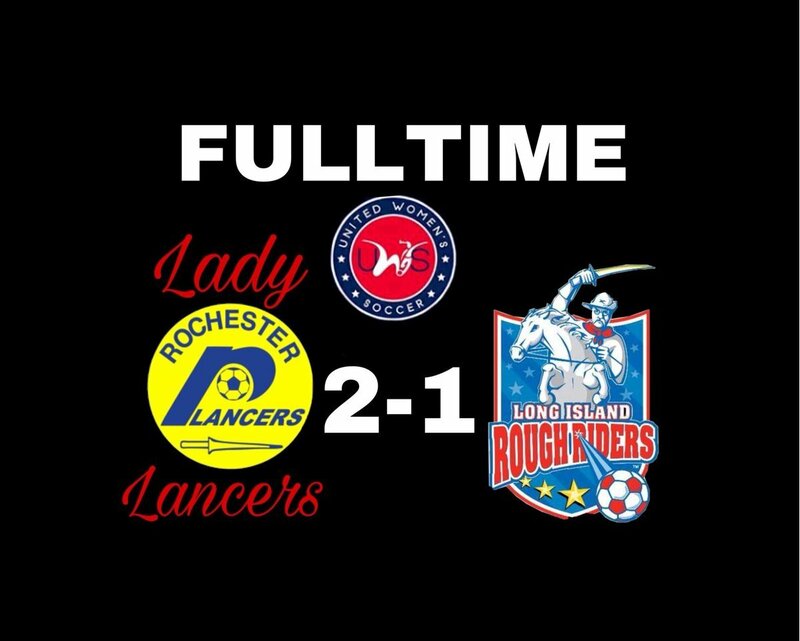 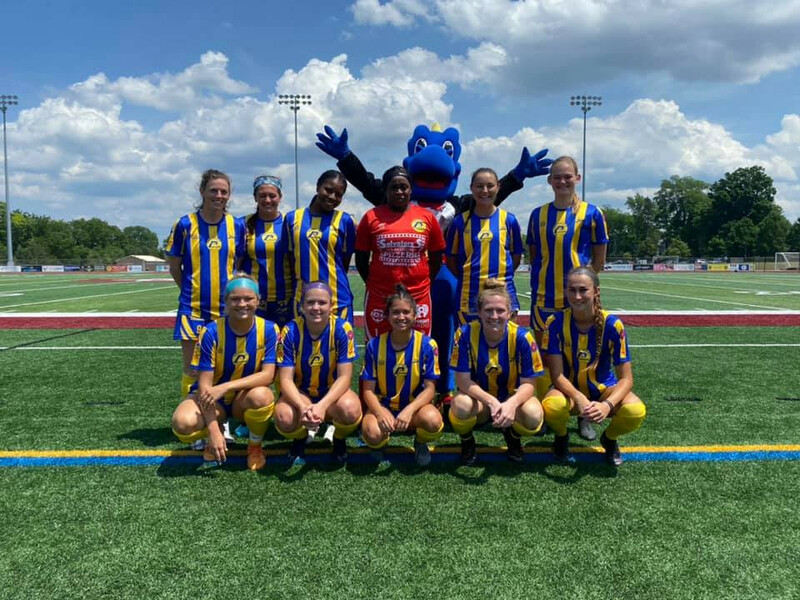 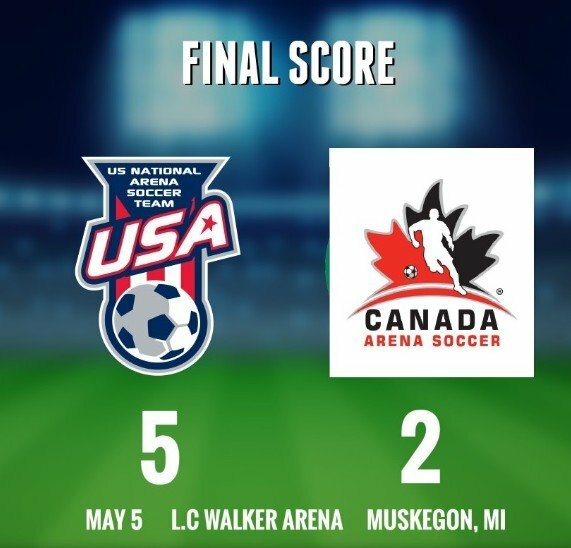 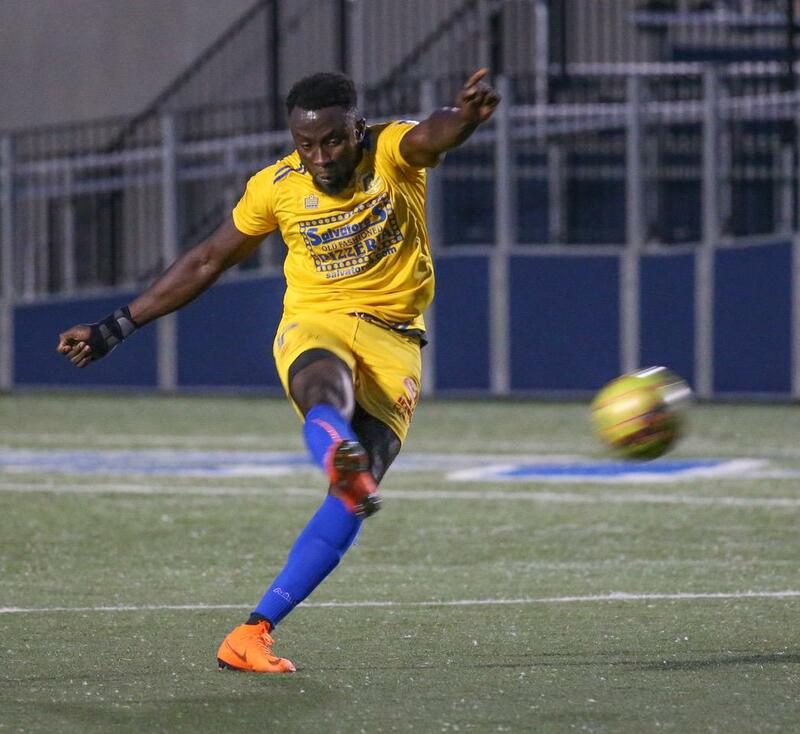 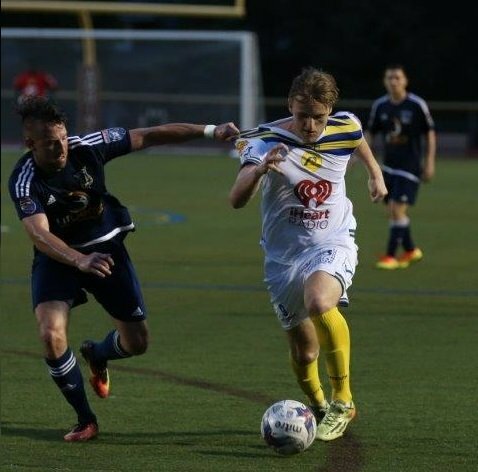 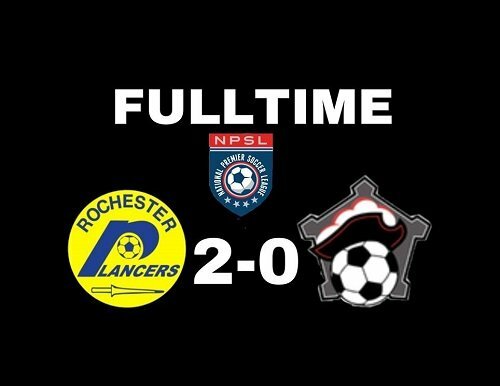 The 2018 Rochester Lancers Soccer season kicks off on Sunday, May 27th for both the Lady Lancers UWS and Lancers NPSL, including 5 double-headers scheduled in 2018. 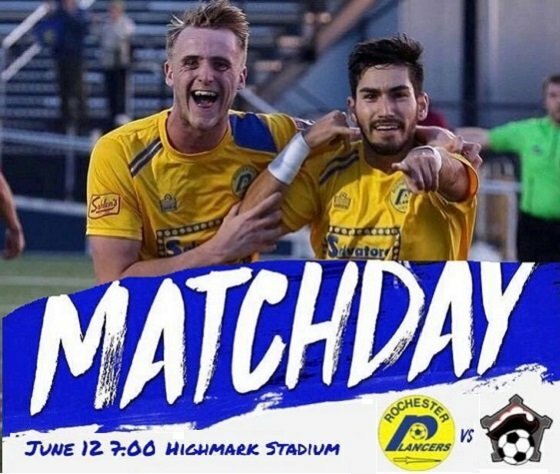 We look forward to seeing you there, so order your tickets today! 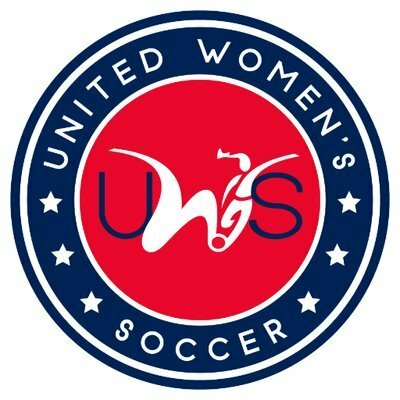 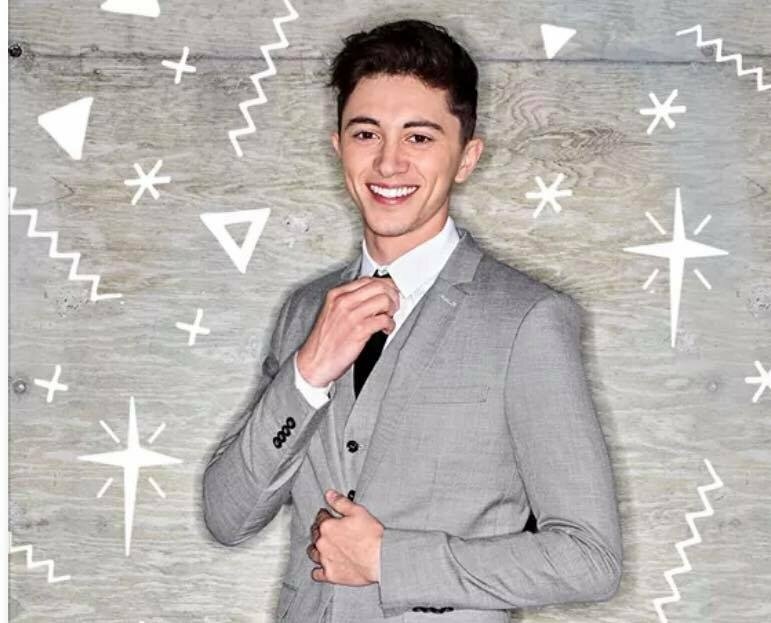 Buy Tickets Now!